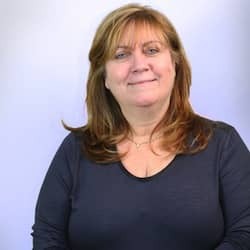 My name is Dawn Middleton and I am happy to say that I have been a Local Coordinator with InterExchange since 1995. Before I became a Local Coordinator, I was a host mom myself! Our family has hosted several au pairs, so I was thrilled when I was offered the opportunity to work for the Au Pair USA program. Welcome to the North Jersey Cluster! My name is Dawn Middleton and I am happy to say that I have been a Local Coordinator with InterExchange since 1995. Before I became a Local Coordinator, I was a host mom myself! Our family has hosted several au pairs, so I was thrilled when I was offered the opportunity to work for the Au Pair USA program. I really believe in what this program represents and I am excited to show you what it offers to both families and au pairs. I can tell you from firsthand experience that becoming a host family has many benefits. Hosting an au pair is a culturally enriching family experience. 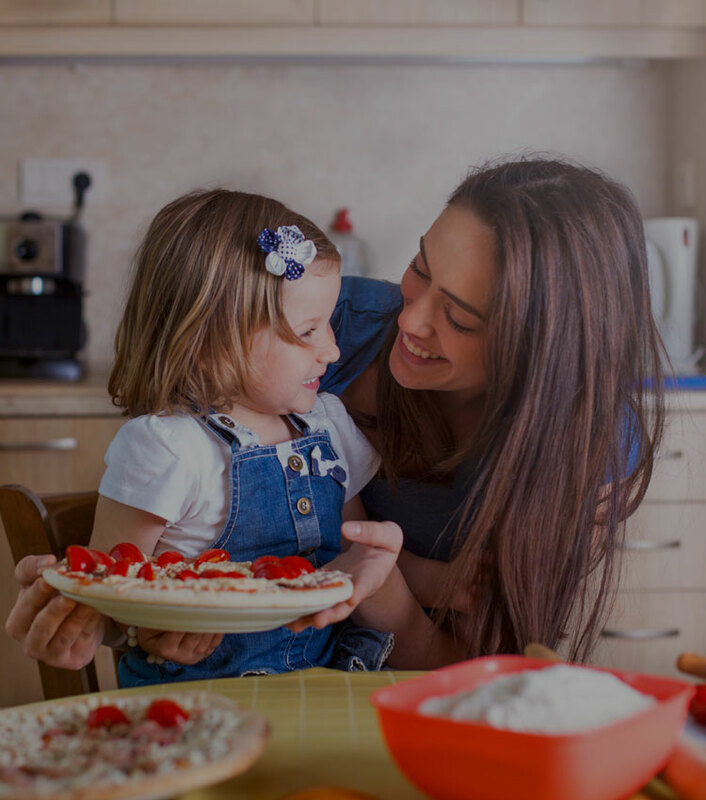 Children learn about their au pair’s language and culture through food, songs, playtime, games, and traditions without ever leaving home. Au pairs are often thought of as an older sibling rather than a nanny. They benefit from living with an American family and learn the language and culture. They also have the opportunity to travel and become part of their community. It is easy to understand the cultural exchange benefits, but there are many other reasons for hosting an au pair. 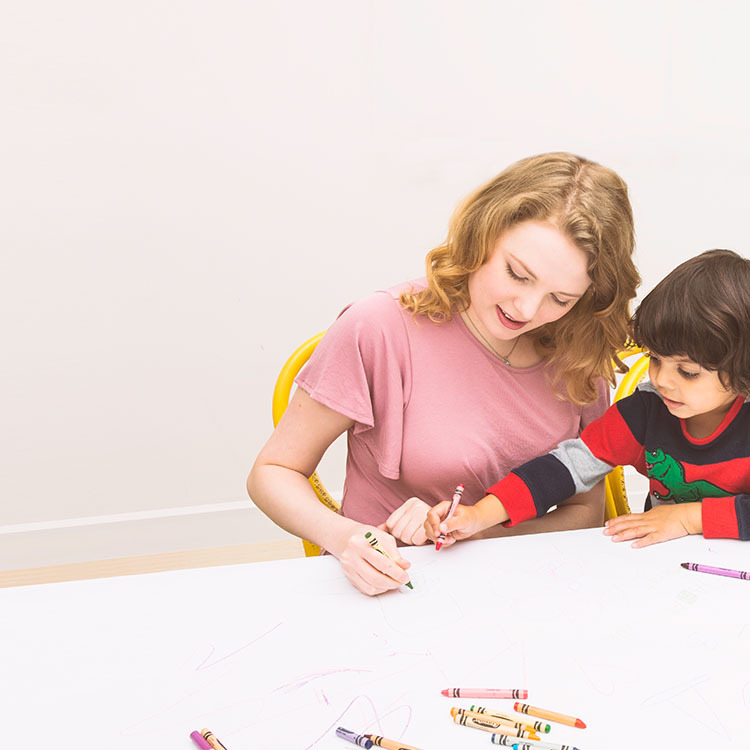 As a live-in childcare provider an au pair offers the family a flexible work schedule when there are school closings, illnesses or other unexpected changes in your childcare plans. 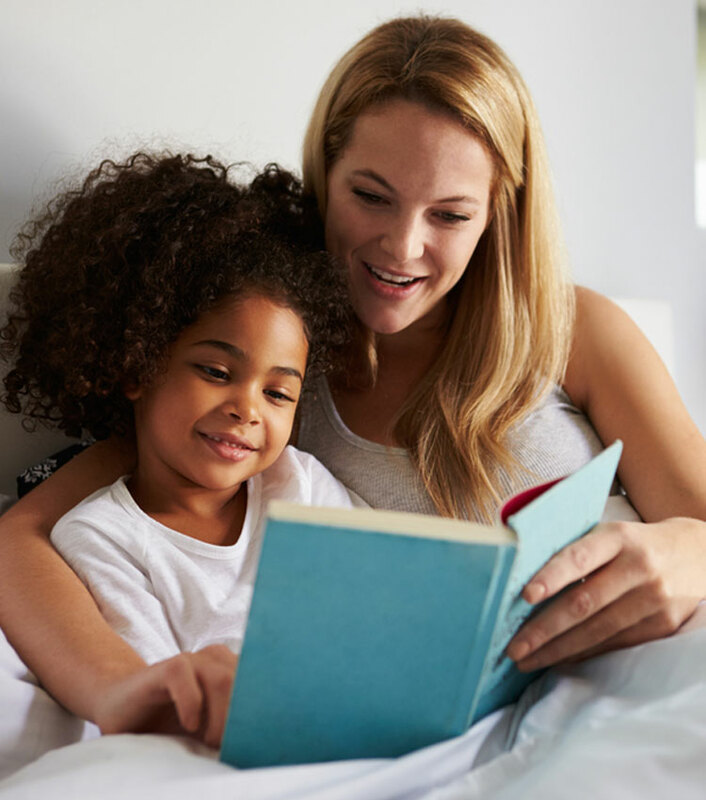 An au pair gives parents peace of mind when they leave each day knowing that the person caring for their child is a part of their family. I’m here to provide support and answer any questions you may have about the program. Applying is easy with our online application, but please don’t hesitate to email us if you have questions about hosting an au pair. If you are considering hosting an au pair here in the Northern New Jersey area, I would love to hear from you. Talking about the program is what I do best! You can email me anytime.